It seems that there will soon be an alternative to Steam and Origin. Good Old Games, or GOG, has announced their own version of the gaming platform: GOG Galaxy. What is interesting about this is that GOG claims it to be completely optional, and their customers will not have to use it unless they want to. 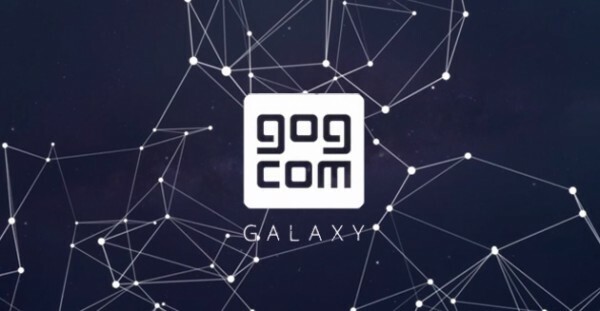 GOG Galaxy will provide all the usual features of a gaming platform, that includes automatic updating and patching of games, multiplayer support, and achievement tracking. It will also provide additional multiplayer support by allowing cross-platform play with other gaming platforms. Meaning a game on Galaxy will still be able to play with others on Steam or Origin. How the GameSpy shutdown and the number of old games (which GOG specialises in) that have lost their multiplayer functions will affect this platform is in question. Although it would be great if those titles could be restored by GOG.